Home Social Respect Your City Because It’s Your Udaipur! 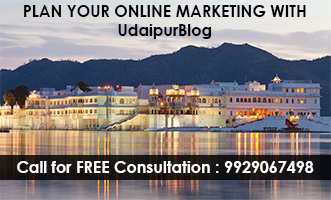 Respect Your City Because It’s Your Udaipur! 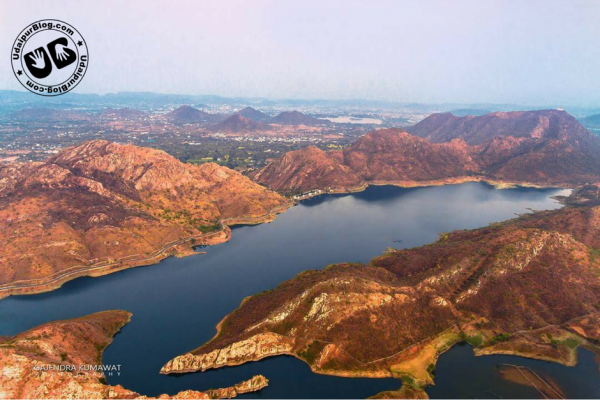 Udaipur is flooded with natural and scenic places and some are still unexplored. A great number of tourists flock to the City of Lakes as they have seen immensely alluring pictures of these places in our city on the internet. It is our duty to keep these places like in photographs. Udaipur is a beautiful place, right? We, on a daily basis, promote our city- boast about the city- talk about the laurels of the city and think that we do a lot for our homeland. And that’s true! People are doing a lot for the city like spray painting nuisance on the walls around the city and spoiling the public places, littering where ever they wish to and the list goes on. Exploring the city isn’t bad. Coming up with beautiful places inside the city and letting your mates know is also not bad after all places are meant to be explored. But why aren’t we just exploring them? Why are we making them places of drinking liquor or messing around with the natural beauty? People of the city, our beautiful Udaipur, are making it rot! Where ever you go you can find bottles of alcohol or packets of chips and snacks. 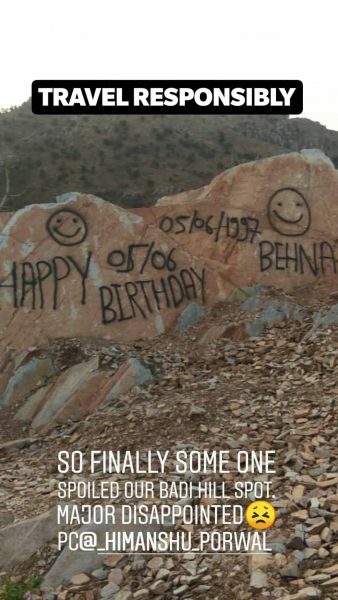 If not these you can find messages like “I love you…”, “Happy Birthday…”, some random group name on the rocks or walls and so on. But why? Have we ever thought that by doing all this we aren’t getting any better? The city isn’t getting any better. It is just GETTING SPOILT! Travel and explore the hidden places, this makes you learn and experience a lot about the city and as well about life and nature. Respect Your City Because It’s Your Udaipur. Also, if you find someone doing something wrong and nonsensical at these beautiful spots, tell them to stop! It is our city and it is our responsibility to keep it clean and healthy! I hope you all agree to this and adhere to the responsibility of cleaning and keeping the natural beauty of Udaipur intact.